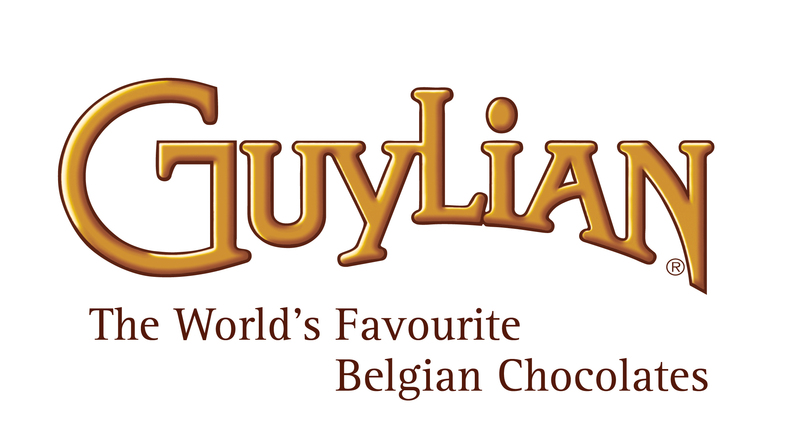 Belgian-chocolate brand Guylian has plans for rapid cafe expansion across Australia. The manufacturer currently has a presence in local supermarkets selling boxes of chocolates. Guylian will soon however be growing to open cafes across Australia starting with Newcastle in NSW which will be operating from the 9th of July 2015. A number of Melbourne stores should be opening in the next few weeks and the company is hoping to eventually have a store in every Australian state. The goal is 30 stores nationwide over the following four years. Guylian already has three cafes located in the city of Sydney. The company wants the cafe expansion to lead to more chocolate box sales in supermarkets as its brand spreads. Guylian is not the chocolate maker penetrating cafe market in Australia. Amongst the best-known is Lindt, which has a total of eight cafes across Sydney and Melbourne. Israeli-Australian chocolate brand Max Brenner has 38 cafes across Australia. ‘San Churro’, a Spanish inspired but Australian-owned franchise and family-owned ‘Koko Black’ also have several stores up and running. 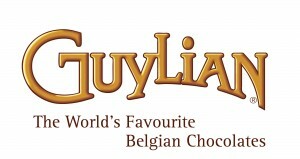 Guylian is now owned by South Korea’s Lotte Confectionary group, which took over the “Belgian chocolate” brand in 2008.